RB students take photos before the homecoming dance. On September 22, Riverside Brookfield High School held its annual homecoming dance. It is supposed to be an unforgettable night for students, regardless of age and grade. Despite that belief, no student can deny that the mood towards the dance changes as they get older. Homecoming is the first high school dance for freshmen, making the experience very exciting for the grade. Many of them spend a long time preparing for the dance, making plans to take photos with friends and practicing their dance moves. “I’ve been talking to my friends a lot, and we’re going back and forth about how we’re going to take pictures and what dresses we’re wearing so we don’t wear the same one, and where we’re going after,” said freshman Allison Brand. However, a decreasing amount of exuberance in a student is often observed as they progress in their high school career. The more school dances a student attends, the less significant each individual dance becomes. Senior Peter Baartman also attended homecoming his freshman and sophomore years. He admits to having spent very little time planning for his last homecoming. This is a large contrast to Brand, who put a lot of thought into her outfit for the special night. 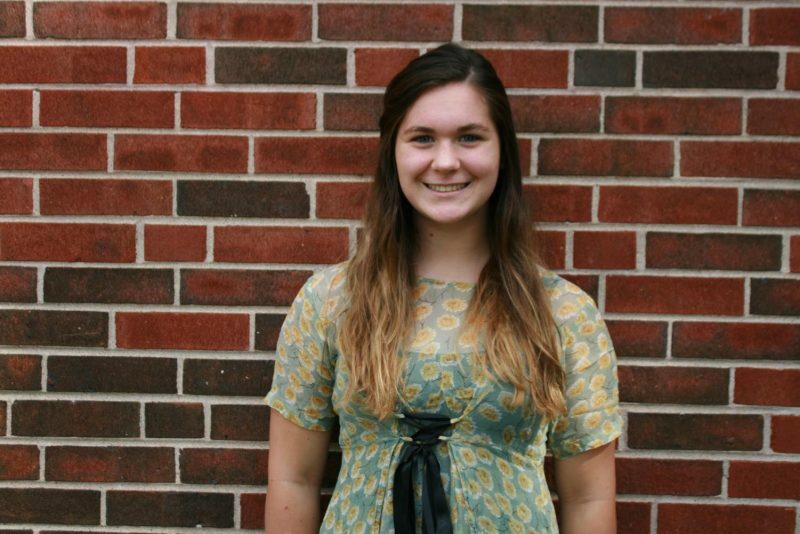 Senior Abigail Regan had a unique experience for her last homecoming; she was selected by her peers to be on Homecoming Court. This meant she was able to campaign with a male member of the court for king and queen. “I’m excited. It’s kinda cool that this year it’s completely different because of being on court and everything … but it’ll definitely be sad afterwards,” said Regan. Bittersweet excitement was a shared emotion expressed by seniors. This is quite the contrast to the freshman class, who were buzzing with anticipation. 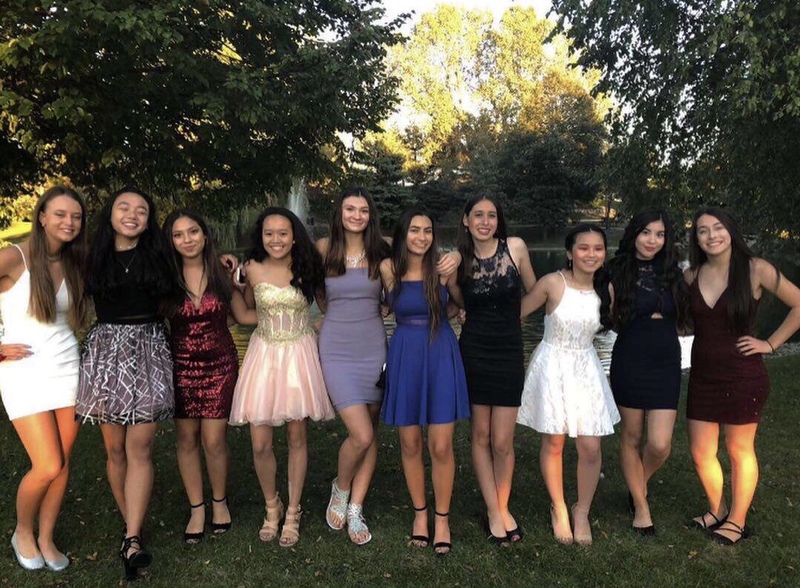 Regardless of grade, the homecoming dance is a highlight of the Riverside Brookfield school year. Whether it marks the beginning of a new adventure or the end of an era, students will remember the lively time they had, all while looking forward to the future.